Welcome to the Logiscenter RFID Supply! 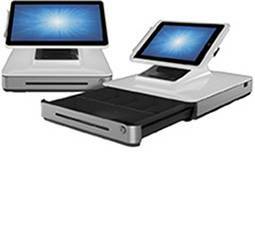 If you are thinking of buying RFID equipment but have not yet decided which type or brand is right for you Logiscenter offers you the possibility to buy RFID equipment from the most renown manufacturers in the market. 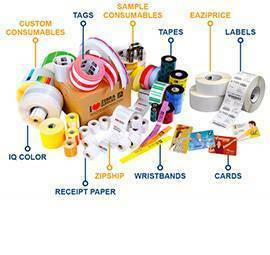 We offer the best brands of RFID such as Zebra, RFIDdeas, Impninj. 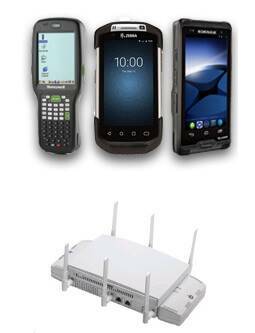 Our RFID equipments offer solutions for all types of industry. 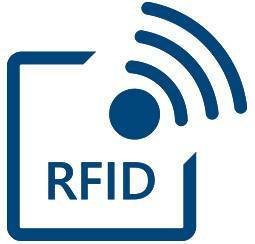 We guarantee that all our RFID equipments have the highest quality and latest technical developments. 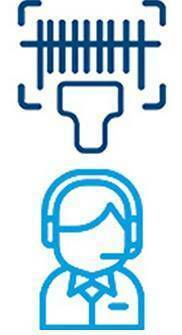 Why buy RFID with Logiscenter? Buying RFID with Logiscenter couldn't be easier. We have a team of experts who can advise you at every step of your purchase. RFID is one of the most advanced technologies to date as it uses microscopic chips with which track and identify objects at a distance. These chips are RFID labels, cards or tags which contain antennas that help them communicate with a reader or RFID terminal, performing the same function as a bar code reader. 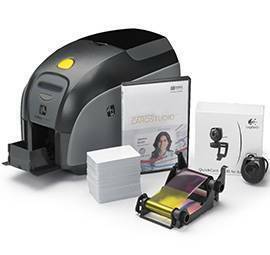 Ask our experts about the most advanced RFID equipment on the market: RFID printers. 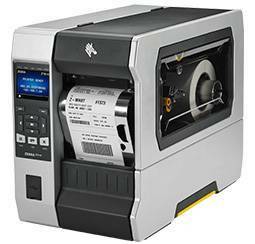 As the name implies, RFID printers are used to print RFID tags. Using this technology will allow you to have more control over your inventory in the supply chain. RFID readers and terminals like PDAs have the ability to interact with RFID tags and receive the information they have encoded. According to your needs you must decide whether you want them to read in high or low frequency. 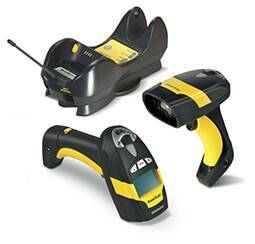 Ask our technical team about the wide range of RFID readers and RFID printers we offer.